Jan. 23, 2019, 12:51 p.m.
ST JOHN’S, Antigua – In what has been dubbed the biggest contest between WINDIES and England; that battle bowls off in the first Test at the Kensington Oval on Wednesday, January 23. 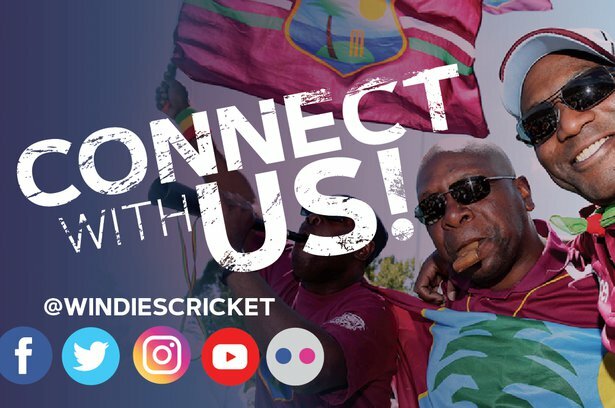 Additionally, fans online will have ball by ball, play by play score updates on https://www.windiescricket.com/livepage/ (click on international). 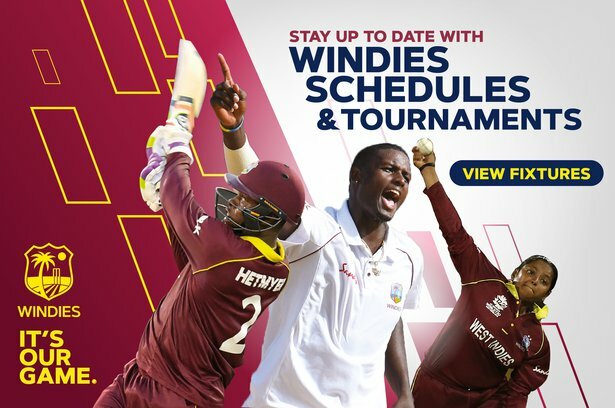 West Indies vs England highlights, match highlights, brought to you by Suzuki, will be available 12 hours after each day’s play on the www.windiescricket.com website and on the Windies YouTube channel https://www.youtube.com/channel/UC2MHTOXktfTK26aDKyQs3cQ , both as a 2-minutes bitesize and a full 45 minute long version.